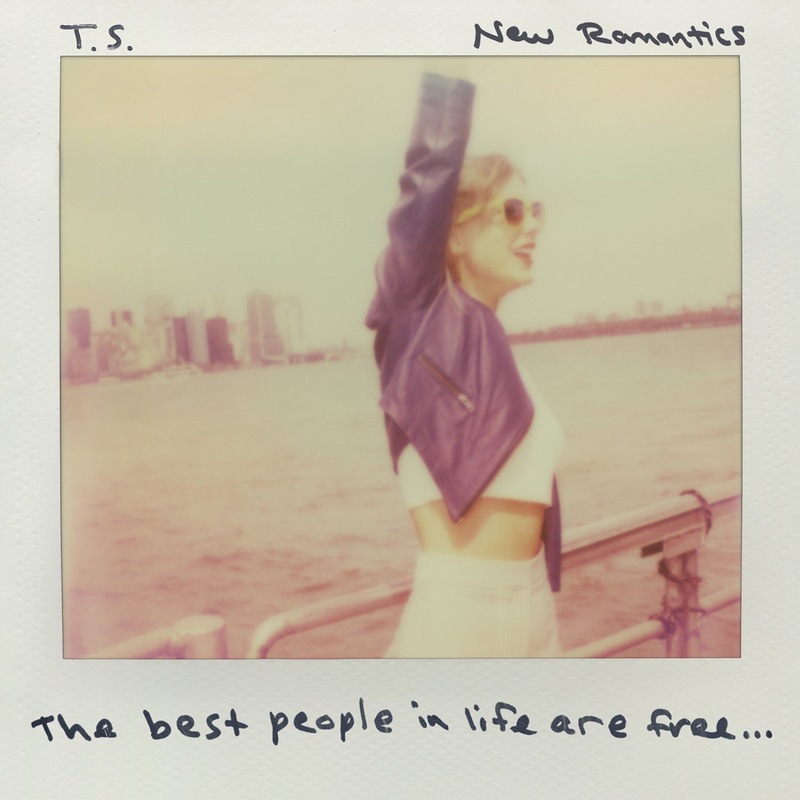 “New Romantics” Is Taylor Swift’s New Single! Good news Swifties! “New Romantics” will be the 7th single released from 1989! “New Romantics” was offered as a bonus song on the deluxe version of 1989, which was originally available at Target. It was later released on iTunes and proved to be a fan favorite quickly. While radio stations have already started playing the track early on, the single will be added to Pop Radio on Tuesday, February 23. 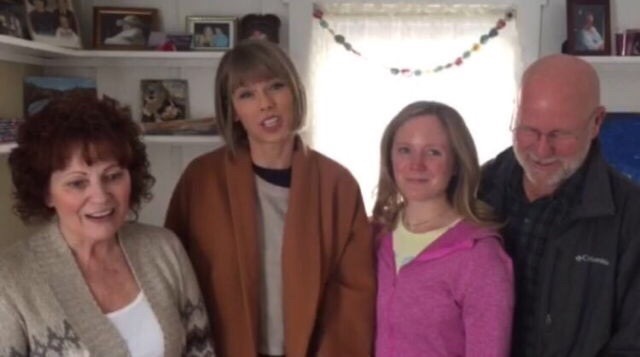 Taylor Swift Visited The House She Grew Up In! 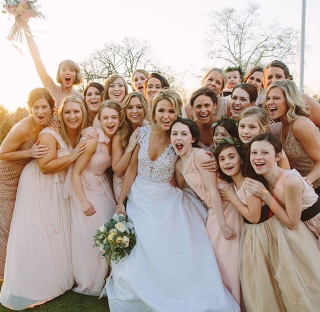 Since Taylor Swift is in Pennyslvania for her best friend, Brit Maack‘s wedding she decided to visit her old house! That’s right, Swift went to visit her old home and took a photo with the family who lives there now! Talk about a wild day! Swift must be feeling all kinds of nastalgia! Taylor Swift gave one of the most powerful speeches after winning Album Of The Year at the 2016 GRAMMYs. 1989 was by far the biggest album of the year. That is not an opinion, it is a fact. There was no other album that outsold it or created the social impact it did. It was even covered by an artist (Ryan Adams) in a completely different genre and put out on the market. 1989 consistently stayed on the top 10 in iTunes, even a year after it’s release. There is no other album that had the year it had. Opinions aside on the type of music one prefers to listen to or the artist one loves. 1989 was the biggest album of the year.